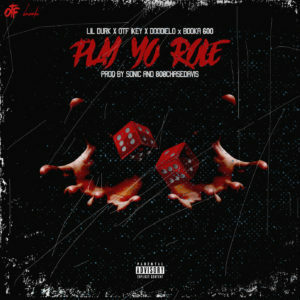 Considering Lil Durk released the official single and visual for “Play Yo Role” a few days ago, it looks like the official OTF compilation album is really on the way. This weekend, the Southside native of Chicago, double ups with the music video for “Remembrance.” Take a look at Durk reflecting on his past days in the streets and his eventual plans for the future over the Young Chop production. Look for Only The Family Involved: Vol. 1 to arrive later this year.